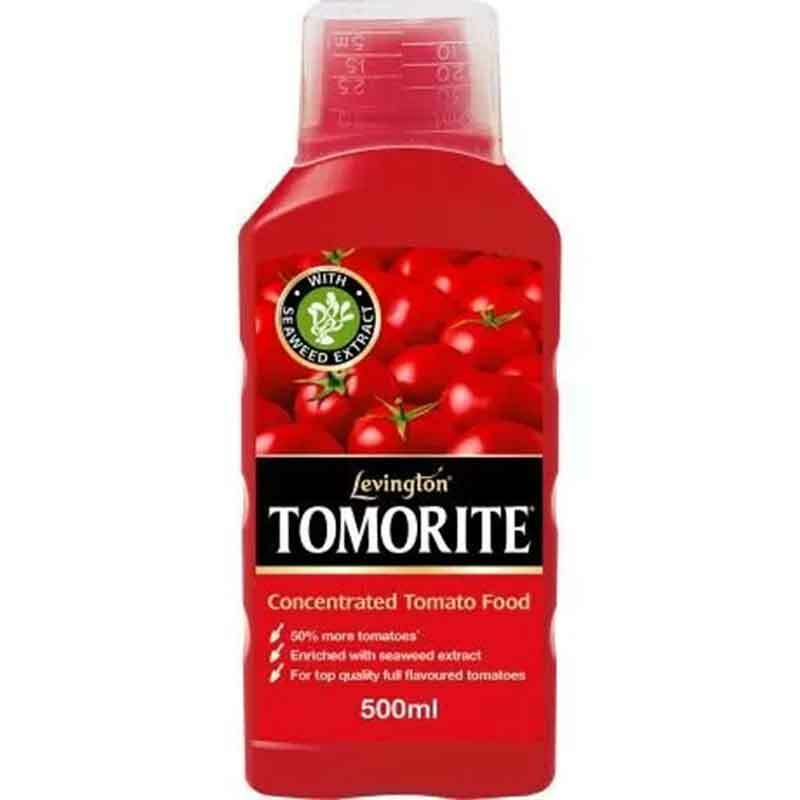 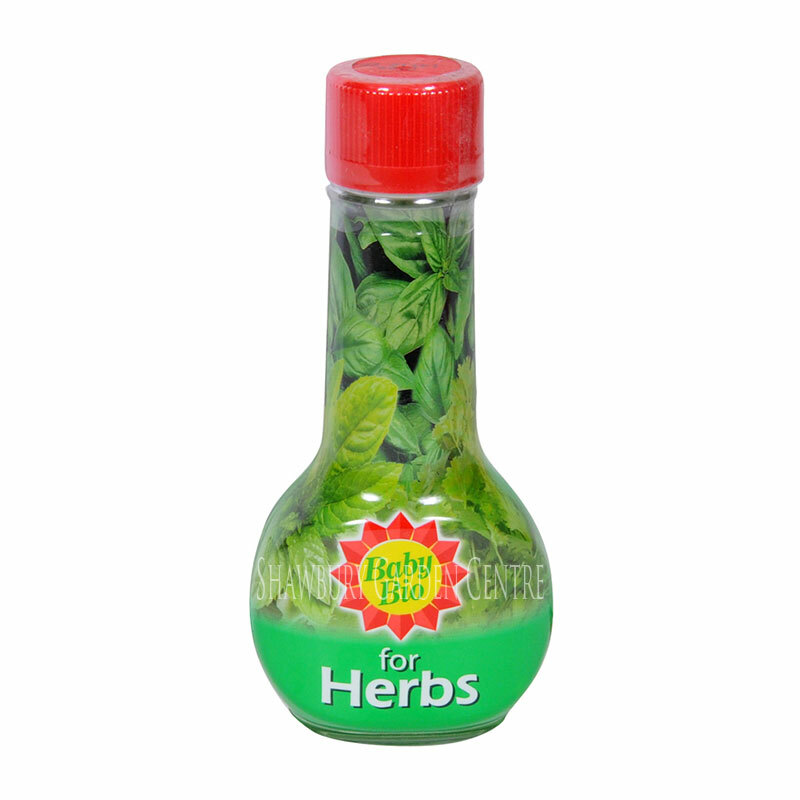 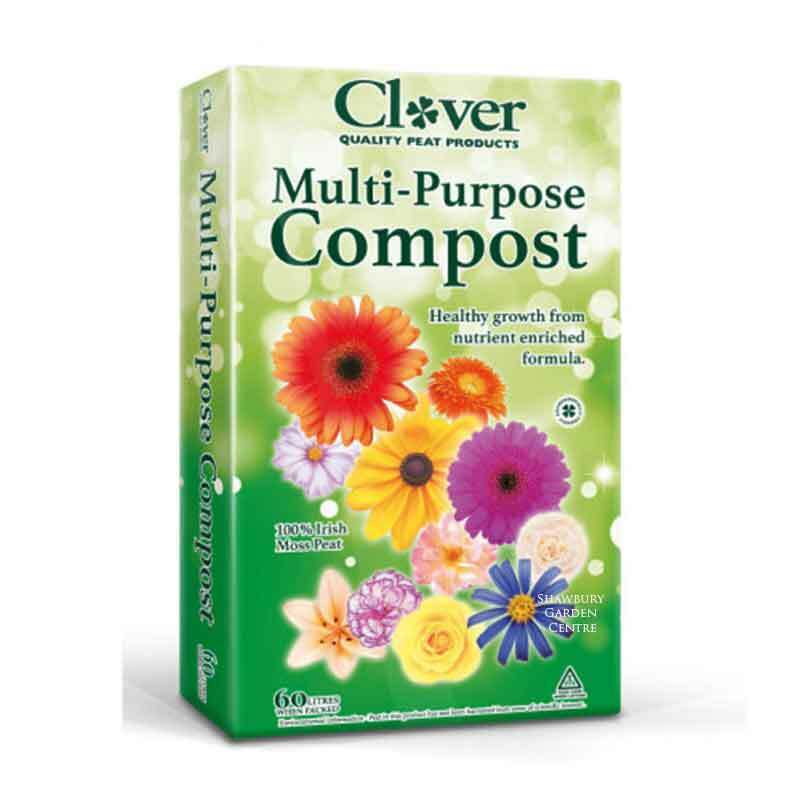 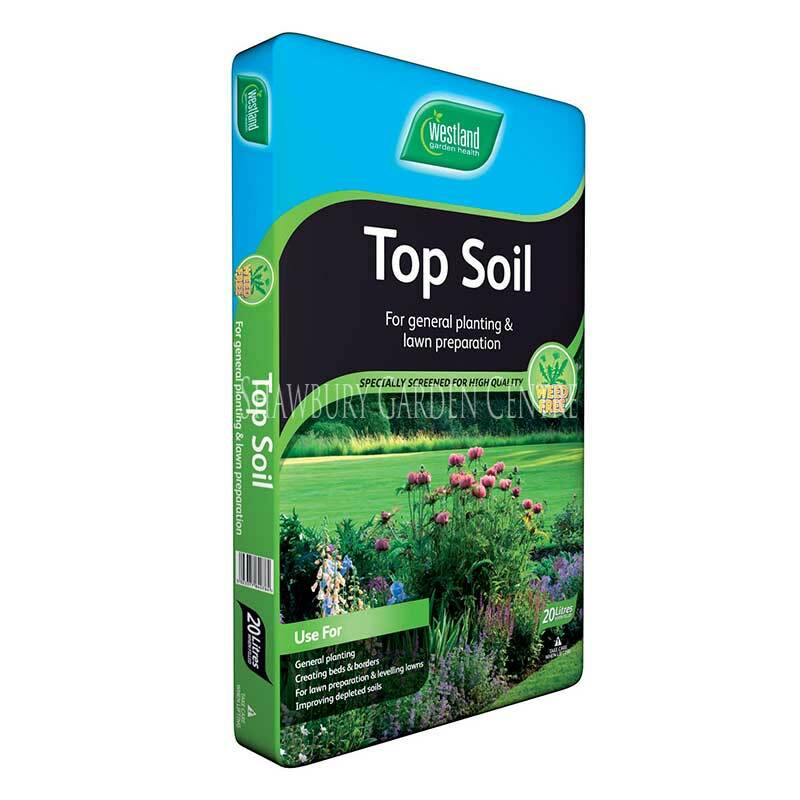 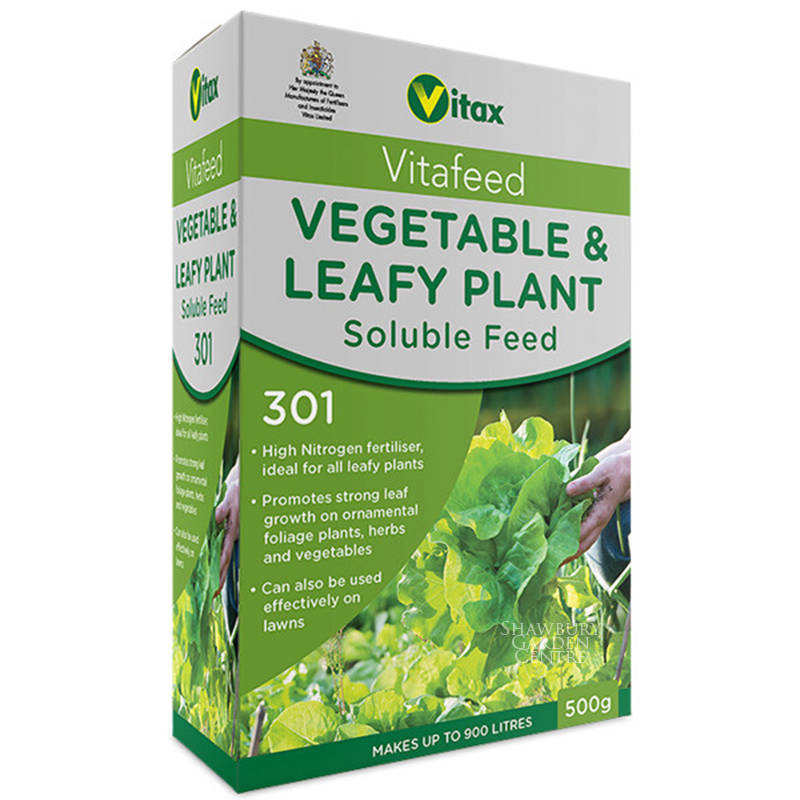 Unique liquid fertiliser formulation - created for vital vegetables and heavenly herbs! 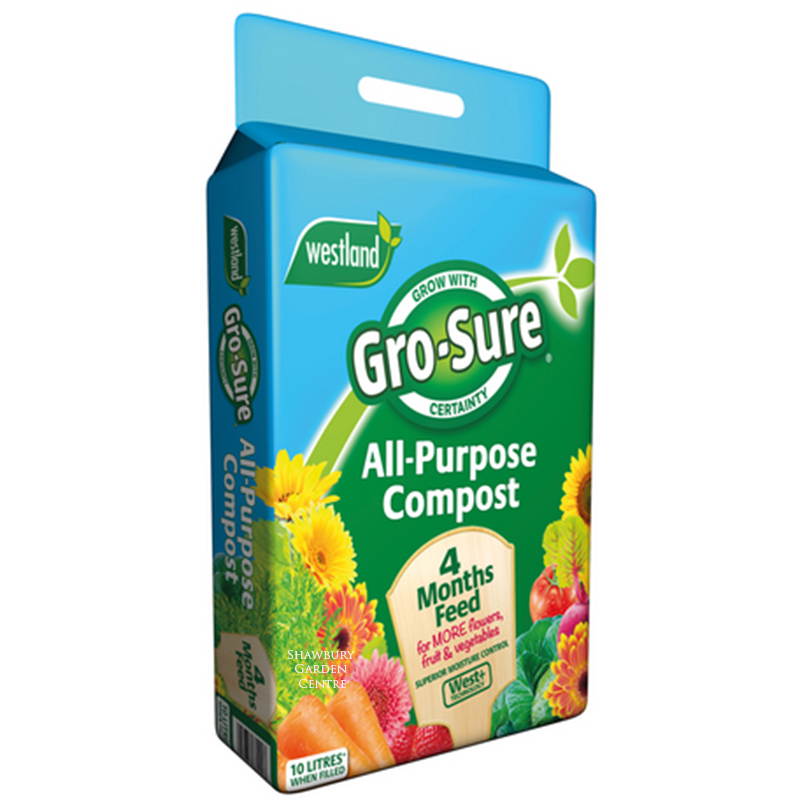 Vegetables are an essential part of a balanced diet and growing your own can bring the freshest and highest quality produce to your table. 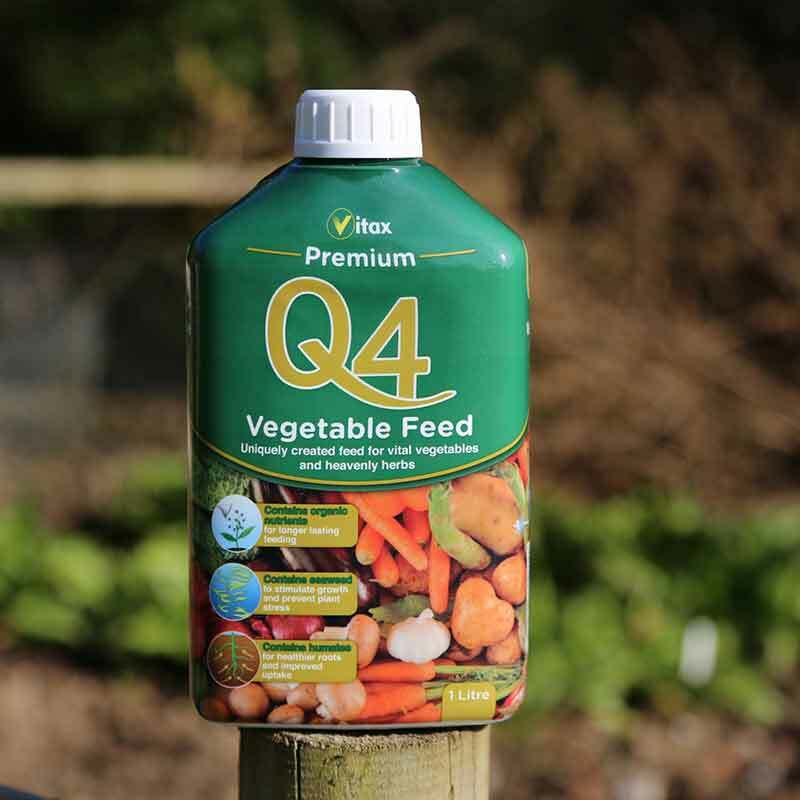 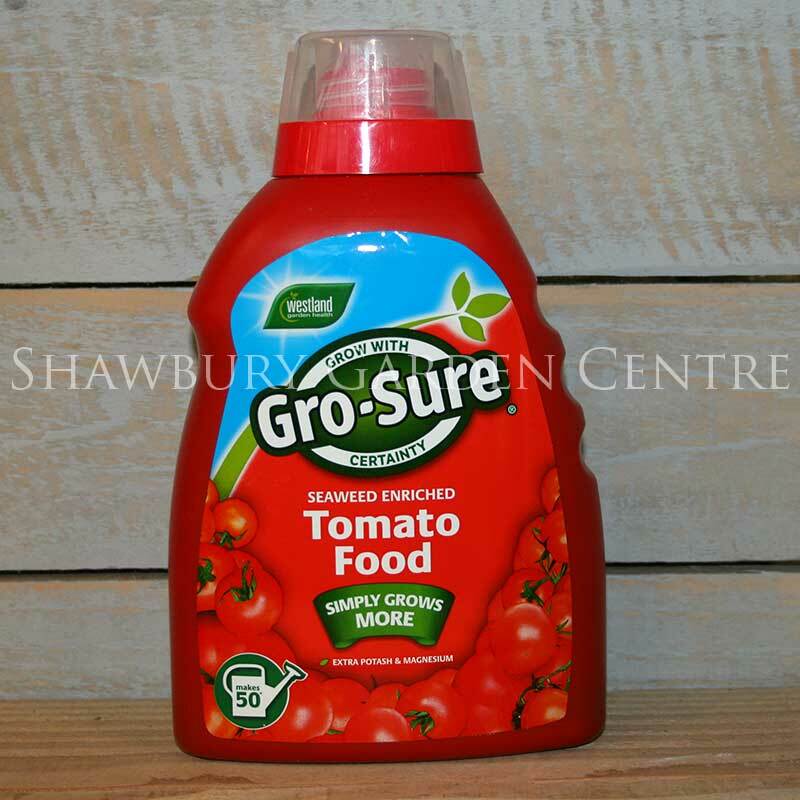 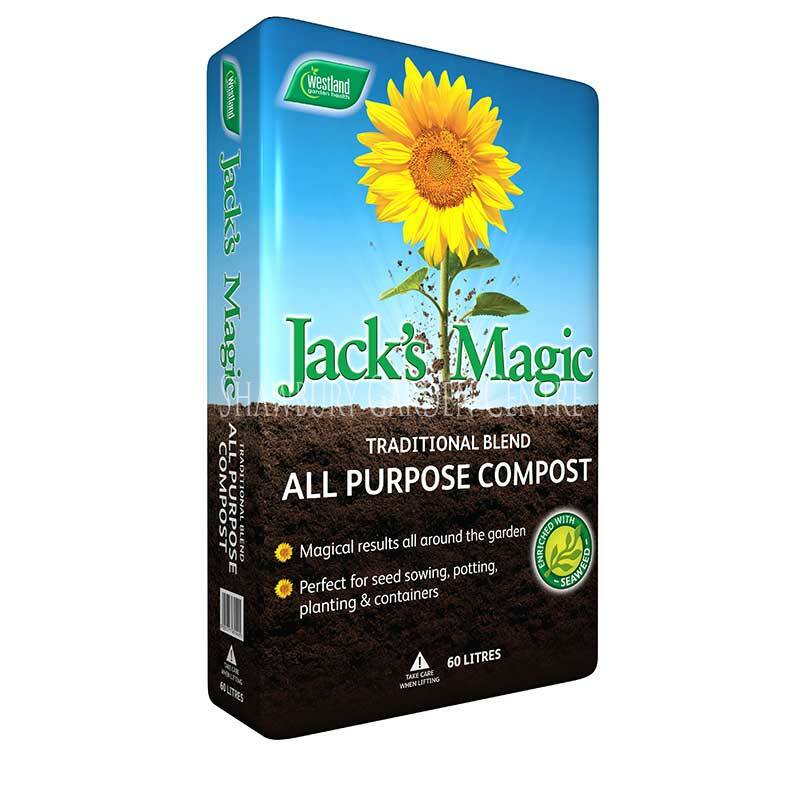 If you would like further information about Vitax Q4 Premium Vegetable Feed, please contact our garden centre at Shawbury just outside Shrewsbury in Shropshire, by calling 01939 251315 or emailing.